MENOMINEE, MI-- Police are trying to determine what happened to a Menominee woman whose body was found in Lake Michigan in front of her house. Bonnie Ruleau, 55, was reported missing to City Police Tuesday morning. Her body was discovered that afternoon in the water by her First Street home. 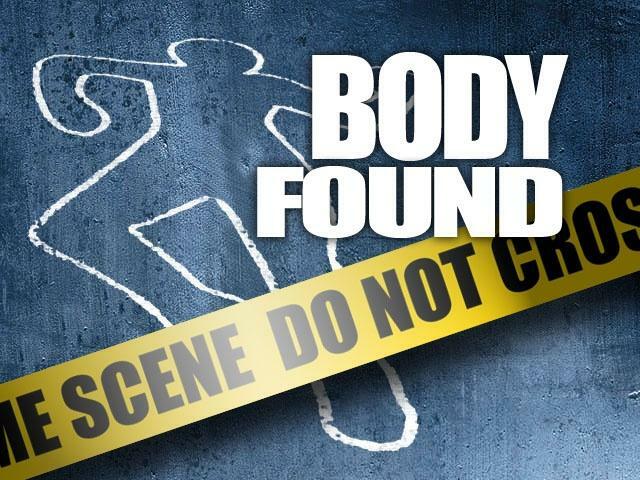 An autopsy was performed on Ruleau’s body Wednesday. Authorities have not released any more information at this time. Ruleau was executive director of the Menominee Housing Commission.